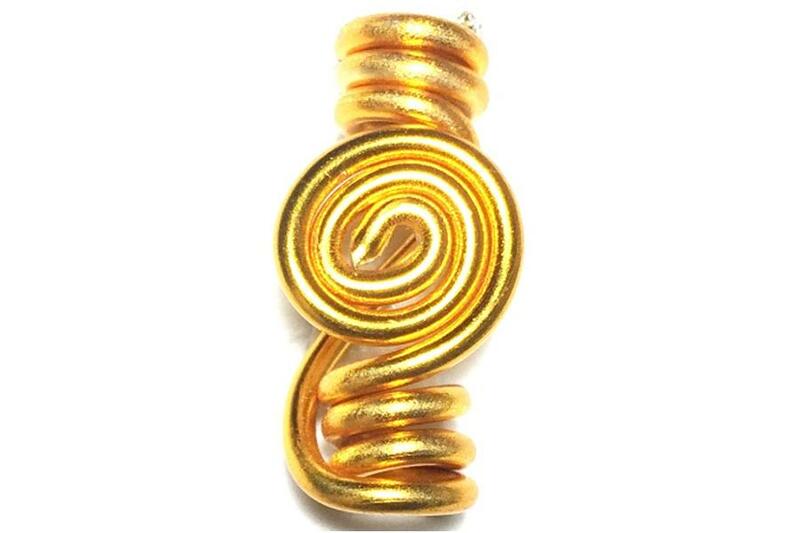 Hypnotic coil spiral gold wire hair jewelry beautifully designed. Classic style befitting any Queen's crown. 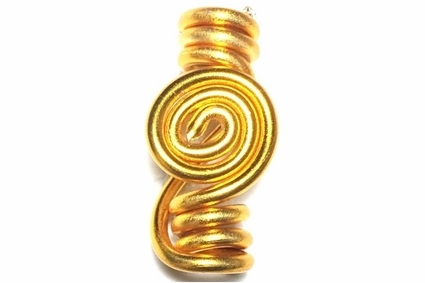 Special wire never fades and is light as a feather.